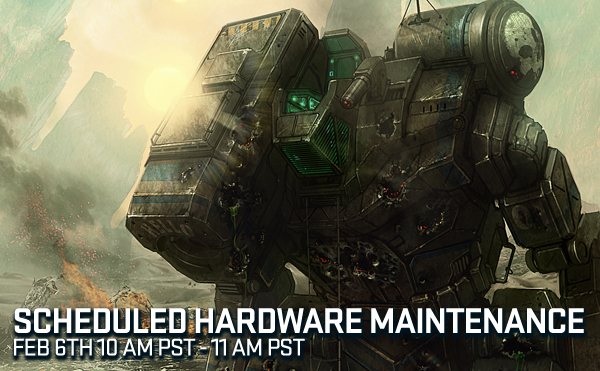 A short maintenance is scheduled to occur tomorrow, February 6th at 10AM PDT (6PM UTC), to address a hardware maintenance. This maintenance is necessary to resolve the downtime issue we experienced yesterday. The downtime should last roughly 30 minutes to an hour.